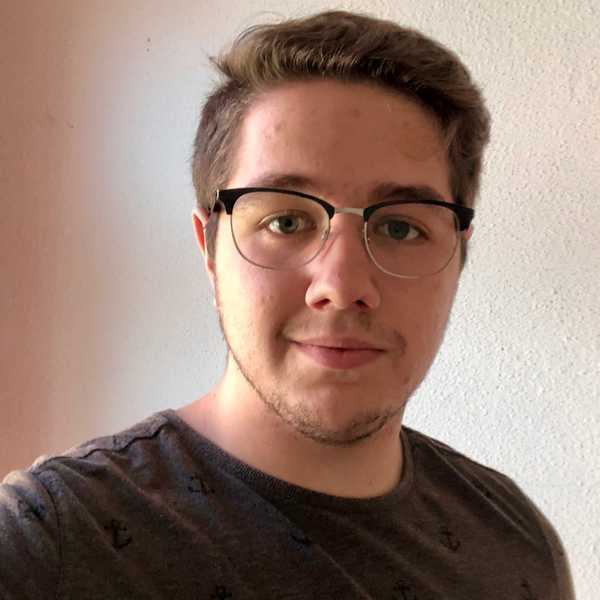 I am a software developer from Austria 🇦🇹 and very passionate about Frontend Development. My true passion is to create modern websites and webapps with state of the art technology. My prefered framework for creating websites these days, is React. I started learning React in 2016 and since then I kept learning new tools, concepts and technologies evolving around React. Besides coding I like to play video games and listening to music. If I like a song, I sometimes learn to play it on my guitar. On rainy days (or sunny ones 😅) I also like watching movies and TV shows on Netflix. I try to do more sports, so I train at least 3 days a week with Freeletics workouts or go for a run. Seeing cool Open Source projects others are building excites me. I like to stay up2date, this is why I always continue learning.